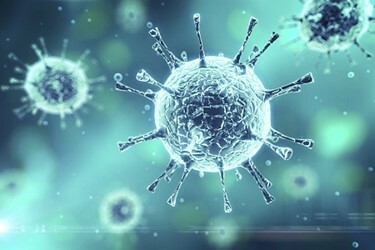 This application note describes a process for oncolytic adenovirus production, from upstream cell culture to downstream purification, using modern tools and technologies. Upstream virus production was performed in A549 cells using the single-use ReadyToProcess WAVE™ 25 rocking bioreactor system. Virus was released from the host cells by treatment with Tween™ 20 and clarified using ULTA™ filter capsules followed by concentration and buffer exchange using hollow fiber filters. Anion exchange (AEX) chromatography was used for virus capture and size exclusion chromatography (SEC) for polishing. The downstream process was optimized to meet regulatory demands on product purity and quality. Well-established analytical methods were used to ensure accurate monitoring of the processed material.